Ida, a feisty and rebellious young girl, has dreams of finding her father, a rodeo rider. 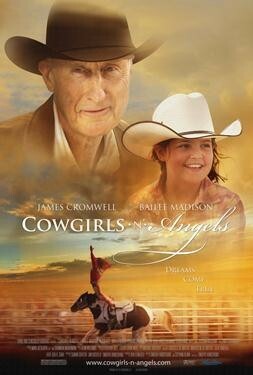 While searching for her dad, she connects with the Sweethearts of the Rodeo, a team of young female rodeo riders run by former rodeo star Terence Parker. Recognizing Ida's innate talent for trick riding, Terence recruits her for their ranks. Accepted wholeheartedly by her new "family," Ida finds a passion that redefines her life, and may also help her find the father she's been searching for.